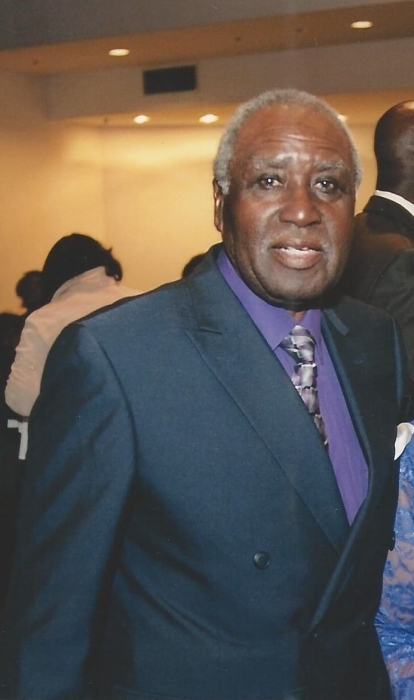 Walter McLean Sr 88 of Maxton transitioned into eternal rest on March 24, 2019. Reverend Bryant Dixon will deliver the eulogy, burial will follow in the McLeod Cemetery in Maxton. Survivors are: Rose Young, Sons: Michael Parker and Walter McLean Jr. Sisters: Daniel McLean and John H. McLean.